Home care is an important part of a patient’s journey towards recovery following any form of surgery. This is even more so when it involves complex surgeries such as hip replacements and other types of serious surgeries. There is no specific age for those who require after surgery care since this involves both the young and old who may have gone through some form of surgical procedure. After surgery care may be short-term or long-term – depending on the circumstances. The most important thing is that it is designed to integrate pre and post-operative surgical care with the expertise of nurses and therapists in carrying out care plans outlined by physicians. For older adults, after surgery care may require short-term inpatient stay in a nursing home or skilled nursing facilities, in which case Elite Senior Home Care can refer caregivers. 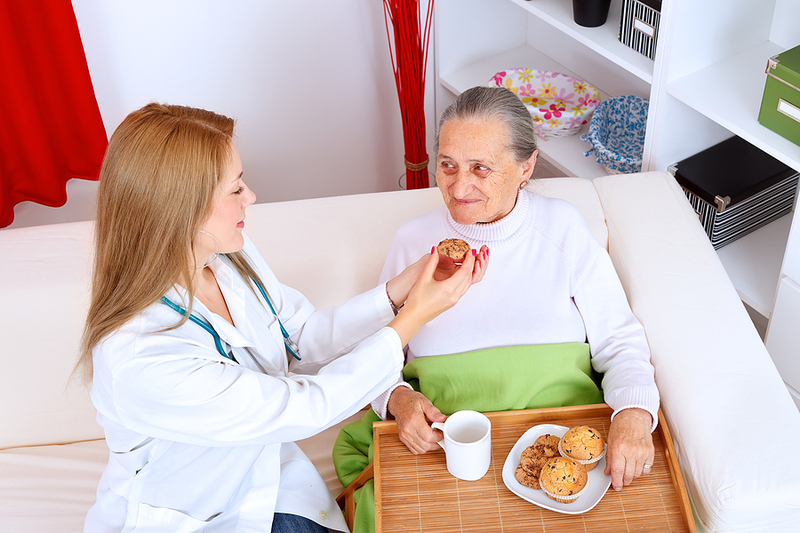 For most people, staying outside their home in an unfamiliar environment while recuperating is not an ideal situation, in which case Elite Senior Home Care can refer trained caregivers to offer competent post-surgery and rehabilitation in-home care. Those hours and days following a surgery are very important, and it is comforting to know there is a trained caregiver present to help move things along in a safe and efficient manner. Our caregivers are very discreet and courteous, follow an established guideline and make the well-being of the patient their number one priority. This type of post-surgery care is especially suited to individuals who wish to maintain their independence while recuperating, as much as possible. It is an alternative to in-patient post-surgery rehab. The services of caregivers remove the stress associated with following a physician’s recuperation plan, meal preparation and transportation to appointments. They also help with ambulatory assistance, mobility, range-of-motion and accompaniment to doctor’s appointments or physical therapy appointments. They also help with picking up prescriptions and medications, and may help with some personal care services, such as bathing and dressing. Depending on the type of care, caregivers may also help with some light housekeeping. Caregivers improve both the patient and family experience by educating them on what to expect during recovery, and improving the patient’s comfort with post-surgical activities. When the stress of caring for the patient is taken off the shoulders of the family, it reduces tension and allows the family to concentrate on the things that matter the most – such as helping the patient get better.